We are back this week with some more helpful tips on getting you the home of your dreams. 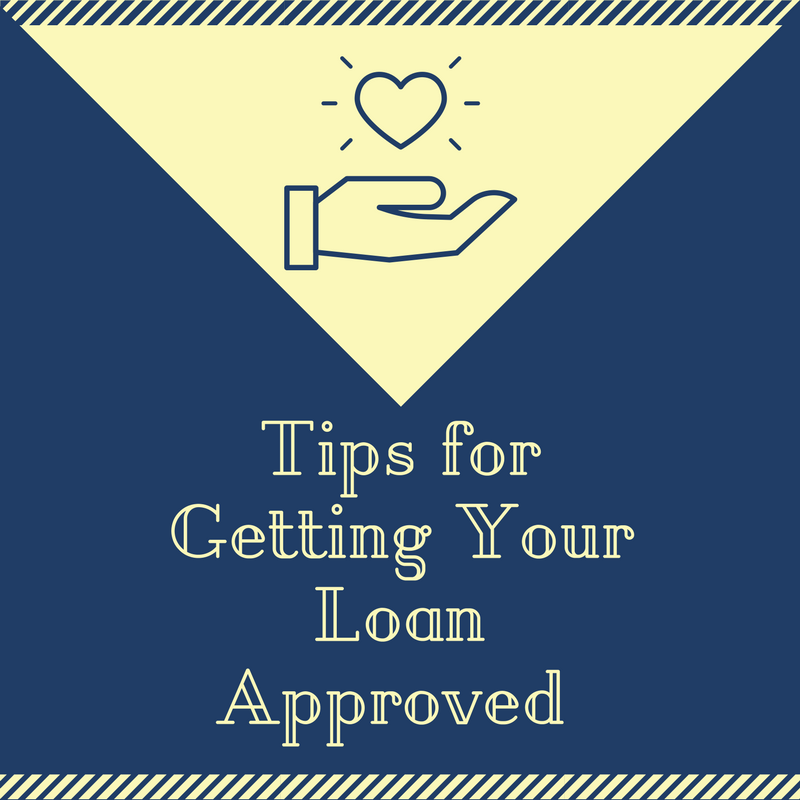 Our last blog, Tips For Getting Your Loan Approved, focused on what you need to do to make sure your loan gets the clear to close. This week we wanted to share with you some pretty easy tips on what not to do when you are trying to get a loan for your dream house. DON’T – Close or open any asset accounts or transfer funds between account without talking to your lender first. Opening accounts could impact your credit which impacts your bottom line. DON’T – Quit your job or change your status from full time to part. In order to get your loan the lender has to verify your employment. DON’T – Deposit any money of your payroll deposits, particularly cash or sale of personal property. Many guidelines require substantial documentation as to the source of these deposits. DON’T – Open or increase any liabilities, including credit cards, student loans, or other lines of credit during the loan process. DON’T – Make major purchases prior to or during your contract, such as a new car, furniture, appliances, etc. as this may impact your loan qualification. DON’T – Advance of any cash from credit cards or borrow funds for closing. DON’T – Change your legal name. DON’T – Take any unpaid time off or schedule any vacation if possible before closing. 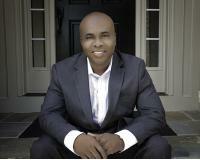 Our team wants to help make the home buying process seamless for our clients. This list is just one of the many ways we want our clients to be fully aware of the loan process before buying a home.